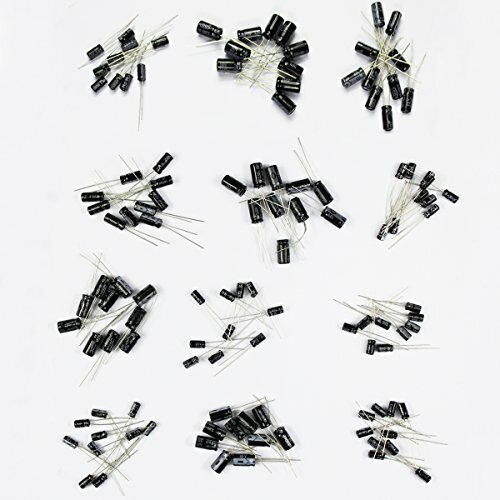 The US Department of Justice have announced that three companies have agreed to plead guilty for their roles in a conspiracy to fix prices for electrolytic capacitors sold to customers in the US and elsewhere. "The Antitrust Division has now charged five companies and one individual for their participation in this international price-fixing conspiracy," Deputy Assistant Attorney General Brent Snyder of the Justice Department's Antitrust Division, said in an August 23 Justice Department news release. "The electrolytic capacitors conspiracy affected millions of American consumers who use electronic devices containing capacitors every day."